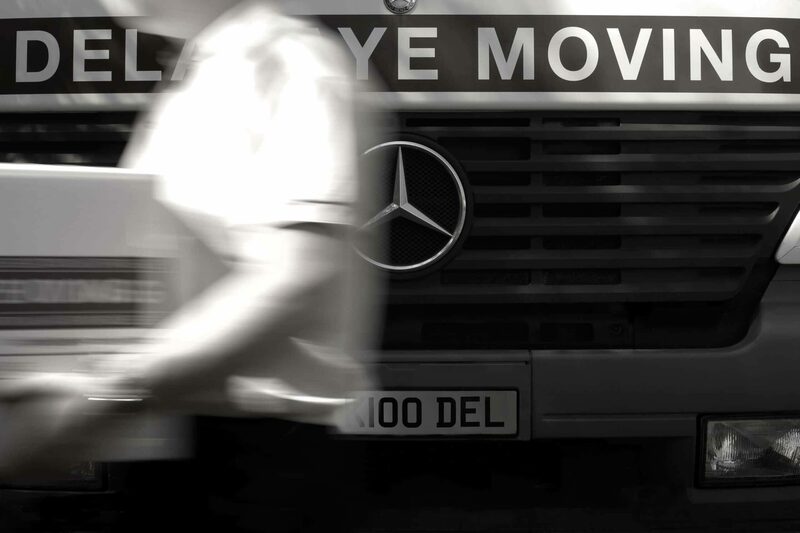 Founded in 1978, Delahaye Moving has a single objective: making moving home easier for its customers. Delahaye Moving has an enviable reputation, hard earned by serving demanding customers. Our customers do return for our trusted services, from one generation to the next one. Our removal professionals take the time to listen, understand our customer’s needs and provide expertise and moving tips on how to move with peace of mind. From the initial home survey – which can be either in person or via our survey application – until moving into the new home our professionals are there to assist, bringing a personal touch to the service. Our crews take pride in a job well done. A healthy competition between our crews for the best customer satisfaction score allows us to offer a reliable, flexible, polite and friendly service. 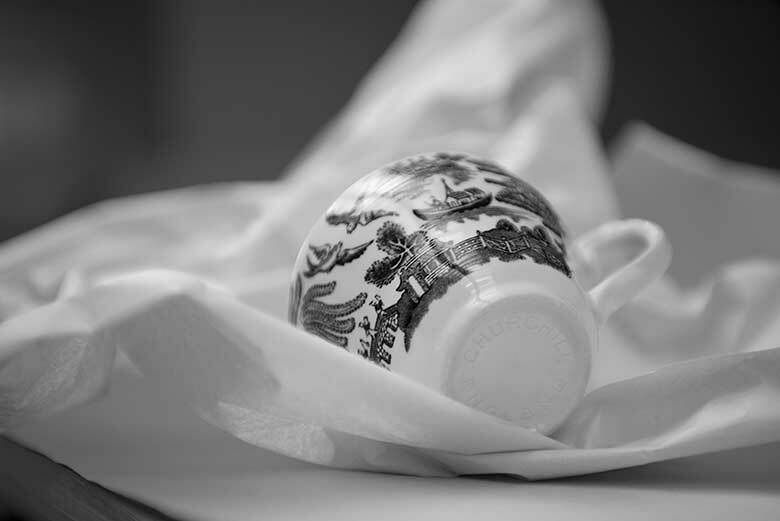 Delahaye Moving offers a full range of removal services, from a budget friendly groupage service to a bespoke move with special attention for antiques and artworks. It goes without saying that our crews pack professionally, with quality packing materials. In addition, we can, amongst others, help our customers with an end of tenancy cleaning or handyman service to hang the pictures back. Delahaye Moving adapts to the needs of its customers, their schedule and their budget. From Scotland to Cornwall, from Wales to London, for a small local or national move, we stand by our customers every step of the way. It is often said, that after marriage and separation, moving is the most stressful event for a family. Not for moving house with Delahaye Moving. The key to a stress-free move is, above all, a good organisation. Before the removal crew arrives, we will have organised enough skilled labour and adequate packing materials – wardrobe cartons for hanging clothes, made to measure wooden crates for the marble tablet and the precious painting. Parking permits, piano removals, external elevators and cleaning services are organised well before the moving day. On the day of the move our foreman will introduce himself and his crew of movers. Once our customers have seen the crew at work they start relaxing; seeing our trained and courteous professionals at work and observing how they pack personal belongings with respect, handle fragile items with utmost care and pack everything in high quality cartons brings peace of mind. Upon completion of packing, our crew will carefully load the truck or van, the puzzle is put together by the driver who accompanies the household goods door-to-door. Upon arrival the crew will unload, set-up the furniture, unpack and take any rubbish away and, just in case the new home would not be ready, Delahaye Moving can store its customers’ belongings in its secure storage facility, under permanent surveillance, CCTV and fire alarm. In other words, for a local or nationwide move, for a direct move or groupage service, our team will adapt to provide you with a tailored service. So, call us for a free quote for your next move.